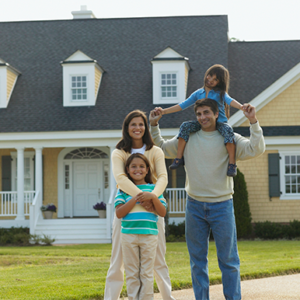 Protect your piece of the world – your home and your loved ones – with comprehensive Homeowner Insurance from MMG. Whether you own a home, an apartment, vacation getaway, condo or mobile home, having the right coverage is one of the smartest investments you can make. Our trusted Independent Insurance Agents are ready to answer your questions and help you find the right coverage. How to take advantage of MMG Home Advantage and Home Advantage Ultra, adding many coverages to your policy at a minimal fee. How to tailor your homeowner policy to meet your specific needs with special personal property coverage, earthquake, computer coverage, etc. How to earn premium saving credits, including a longevity credit, portfolio credit (package two or more MMG policies and save), deductible credit, protective device credits, etc.